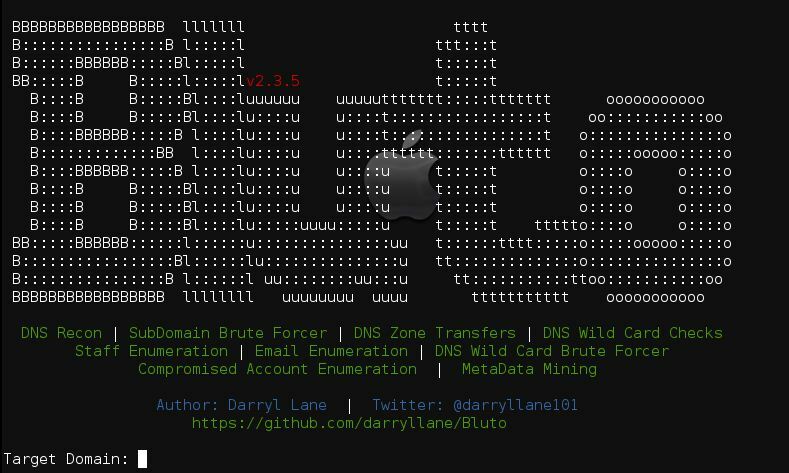 Browse: Home / Bluto v2.3.5 – DNS: Recon, Enummeration, BruteForce | Email Enummeration | Metadata Mining. 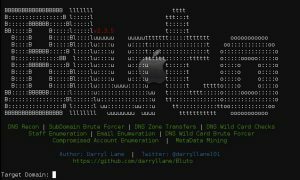 + MetaData Scraping From Document Hunt On Target Domain. 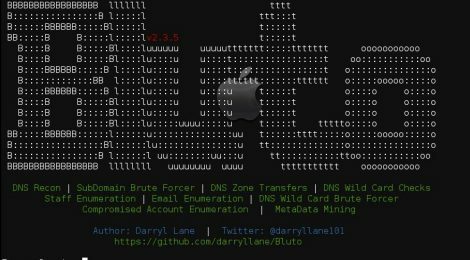 + Target Domain Parsed As Argument. ← CrackMapExec v3.1.3 – A swiss army knife for pentesting Windows/Active Directory environments.